The Manufacturing Event of the Year ! Our mission is to create a more vibrant manufacturing environment in our state by highlighting the People, Plants and Products that make Georgia GREAT! 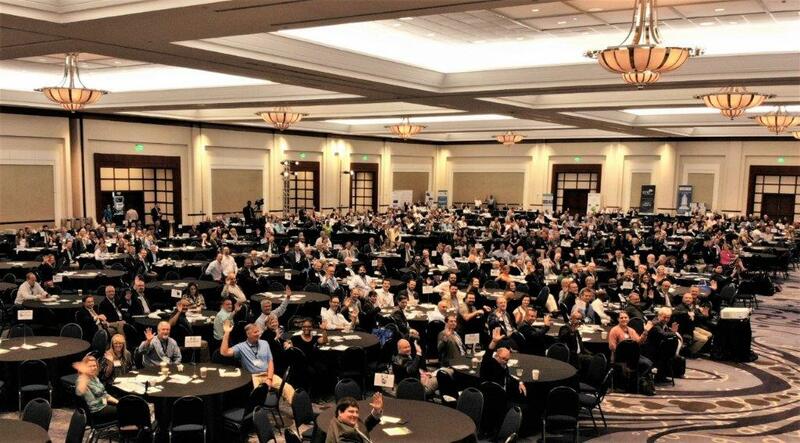 Over 1000 manufacturing professionals from across the Southeast are expected to attend GMA's capstone event of the year. Learn best business practices and make face-to-face connections with manufacturers, customers and suppliers. VIP Access includes general admission PLUS...VIP Access to all areas of the Summit. Premium seating during breakfast and lunch. Round table discussion with select speakers.